Do you know how to start your own business? 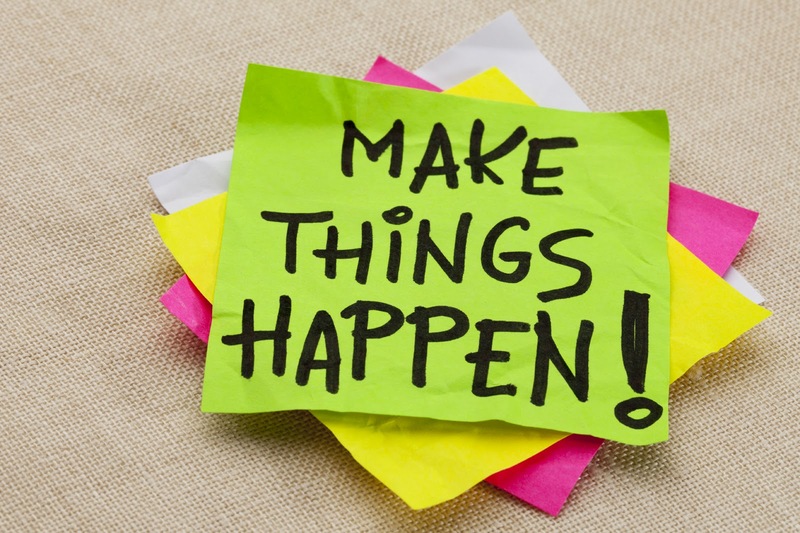 Even if you don’t, do you have the drive and determination to start your own business? If you do not, then you probably shouldn’t be opening a business, however if you do have that drive but don’t know where to start then you should know the basic steps on starting your own business. The first step to take is to truly think about whether or not you can manage your own business. Do you have the patience, the time, the concentration, and the time management skills? If so then go for it. However, do you get distracted, overwhelmed and frustrated easily? If so, you should think twice. You want to set yourself up for success and that begins with a business intended personality. The second step to take after deciding if you have the right personality is to get consulting. A business consultant can give you real life expectations for yourself and your business. A consultant can offer advice on where to go from any given point and help you go over business plans. They can give you quality advice on how to start your own business because they have been there and have crossed the finish line. The third thing you need to do in terms of how to start your own business is decide a location for your business. Do you want an in home business or do you want your own building? This is very important when starting a business because you will be putting in a lot of time in at your location of choice so you’re going to make sure it is a place you could get attached to. Look at the surrounding area of the building you choose; is it pleasing to the eye, and would customers find it appealing? Depending on your type of business, you have to make sure the location will bring in consumers, so you may want to. Consider more populated areas. The fourth and probably most essential step on how to start your own business, is to think about your funding method for your business. Some people don’t just have out-of-pocket money laying around so think of alternate methods. For example there are grants that are designed specifically for start-up businesses. A business consultant could give you more information about this. There is also the option to take out a small business loan. And, if nothing else you could ask family and friends for a loan until your business takes off.</p><p>Now, we take a look at some cons, the downsides to starting your own business. When something takes time from your life, it means something (or someone) else is not getting it. This aspect of starting your own business keeps many people out of the venture. It’s a high cost to pay. Working for someone else can bring on plenty of stress: meeting the boss’s expectations, dealing with annoying co-workers, following someone else’s schedule for you. All of these and more are a reality to people every day in the workforce. But the stress of starting your own business and running it successfully can be hellish.</p><p>Stress is as much a part of starting your own business as is the freedom you gain. In life, there’s no having your cake and eating it too. To have the benefits, one must be willing to deal with the costs. The advantages of small business are many, but security is not one of them. Why? The lack of security is a cost you pay to gain a benefit: adventure (aka freedom). I have yet to find anything in life where you have adventure and security at the same time. payoff – worth the payout.